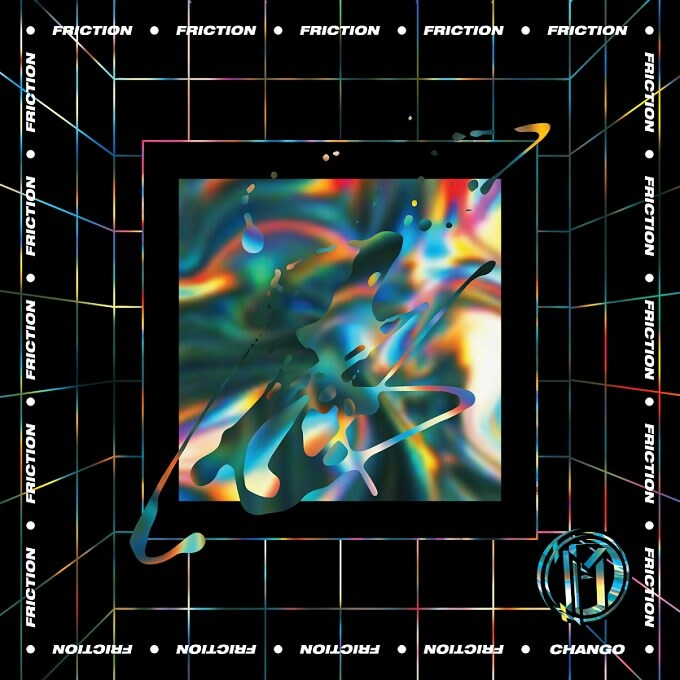 Premiere: Chango Delivers A D&B Uppercut With "What It Is"
Austin, Texas native and one third of the Mad Classy Crew, Chango is about to drop a new EP called Friction (out Aug. 19 via FreshMoon), and we&apos;ve got "What It Is" to share with you ahead of the release. On it he brings together a few overlapping and often intermingling elements; jungle, dancehall and footwork all interplay at various points through the four-track release. On "What It Is", however, no bones at all are made about what this track is: pure, bass-heavy, teeth-smashing jungle with abrasive low end, stomach-churning breaks and paranoiac voices flitting in and out of the track, all seemingly in a fatalistic bid to push you over the edge, never to return again. It&apos;s brutal, aggressive but without compromising the track&apos;s jungle roots he&apos;s managed to inject it full to bursting with huge swaths of colour and personality. This is unrepentant, unabashed fun—albeit slightly terrifying.